"I wanted to say how thankful we are for you and your class. We felt extremely prepared and ready for our birthing experience. 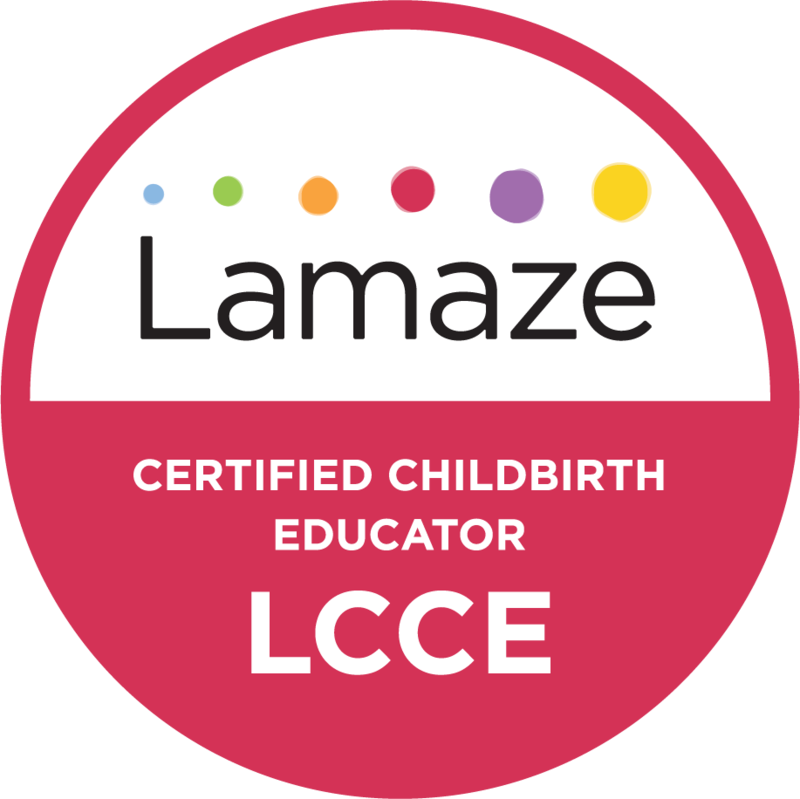 I think overall taking part in your class helped us have a sense of empowerment that allowed us to go through the birthing experience and not only survive it but enjoy it (in as much as one can enjoy the laboring process). We truly feel like we wouldn't have changed a single thing of the areas we had influence and/or control over. We had a few curve balls...[but] we didn't stress about it as we had a deep bench of tools we could pull from to help us navigate the process. We knew when to push back and when to go along with the advice provided by our medical team, we felt comfortable making our hospital room our own and overall just had a good idea of what was coming and how to handle it. So thank you again for sharing your wisdom with us."